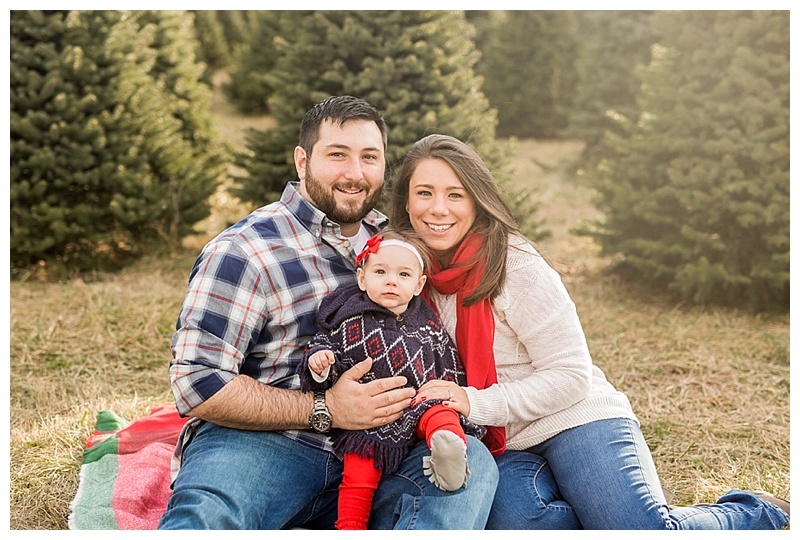 I first met the Ward family for Charlotte’s 3 month photos. They were all so sweet, welcoming, and fun to photograph. 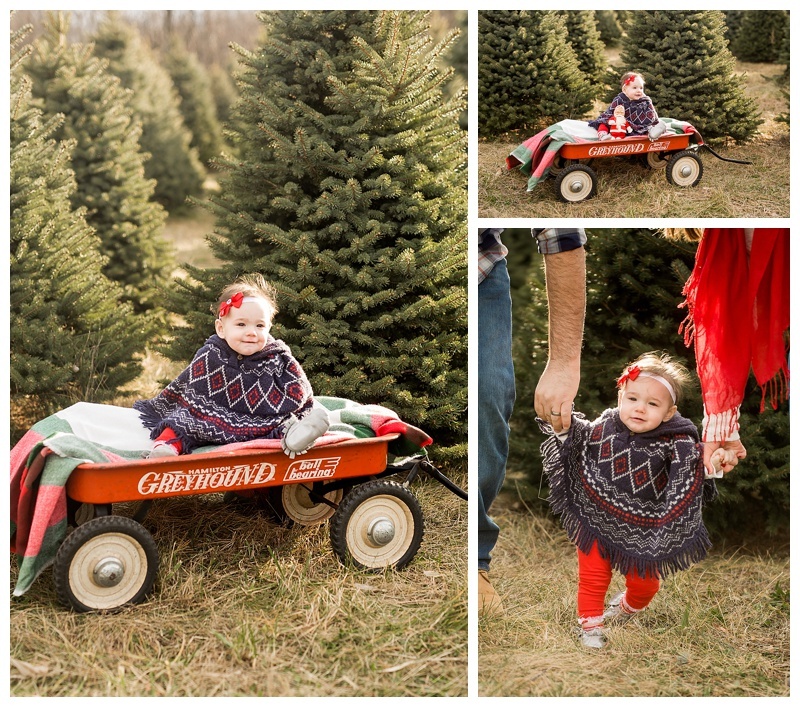 So I was excited when they contacted me to book another session for Charlotte’s first Christmas at the Gaver Tree Farm! It was a cold and very windy day, but they toughed it out! 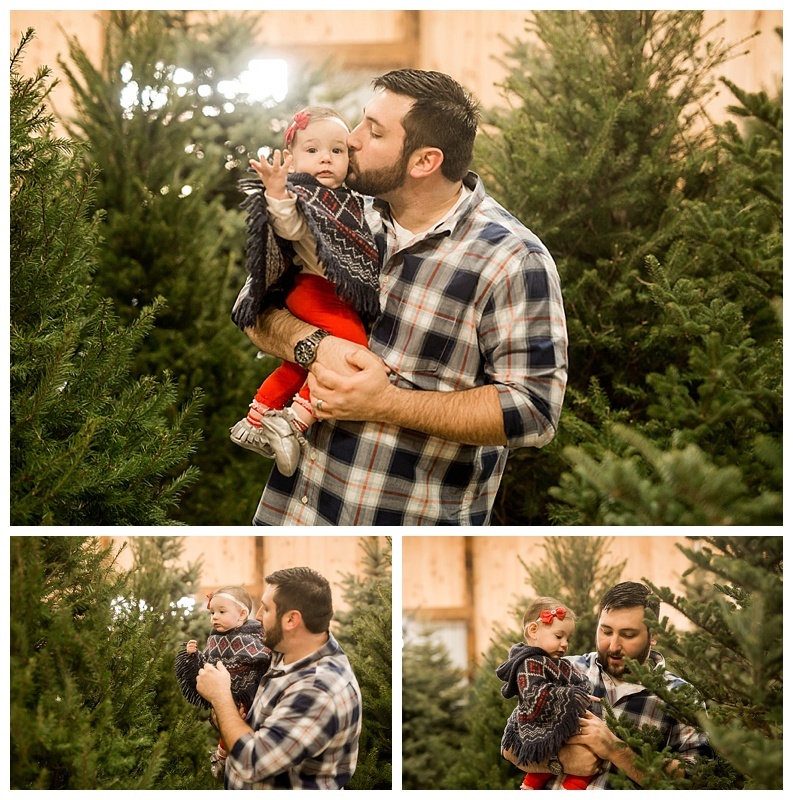 After spending a little bit of time with the trees outside, we decided to duck out of the strong wind to take some photos with the trees they had inside. It was adorable to see how intrigued by the trees Char was. I’m so excited to have finally had the chance to share their session on the blog! This tree session is so so cute. She is a doll baby!